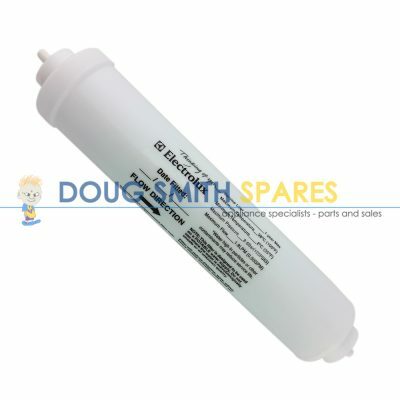 Kleenmaid Spare Parts - Washing Machines, fridges - Doug Smith Spares. Kleenmaid was an Australian company, which imported machines from the USA and Europe. Kleenmaid appliance never manufactured appliances, they simply imported them and re-badged them. 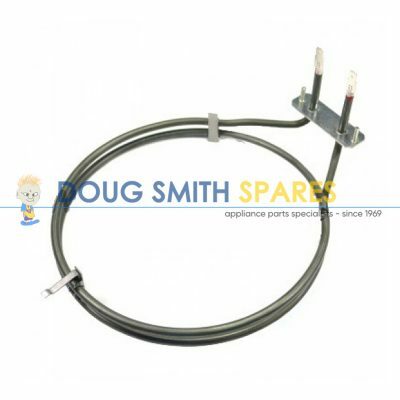 Doug Smith Spares was an Authorised Spare Parts Distributor for Kleenmaid Appliances unitl the time Kleenmaid company went broke in 2009. 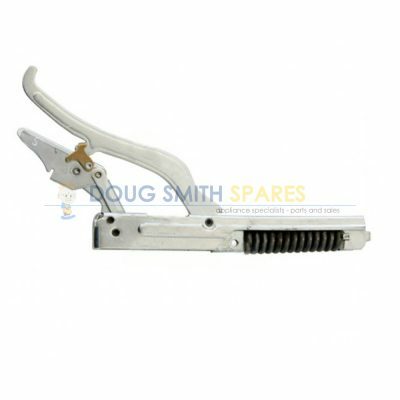 Doug Smith Spares still supplies virtually the full range of Kleenmaid spare parts. We hold large stock holdings and have arguably the best variety of Kleenmaid Spare parts in our warehouse of any Kleenmaid spare parts distributor in Australia. We have Kleenmaid oven, Stove and Cooktop Spare parts, including Elements, Knobs, switches, thermostats, hinges and seals; Kleenmaid rangehood spare parts like lights, fan motors and filters. We buy Kleenmaid washing machine spare parts from Speedqueen agents in the USA. These parts include Belts, Timers, Hoses, inlet valves, original genuine pump motors, and even gearboxes. Nearly all Kleenmaid Washer parts are still available. We also supply Kleenmaid fridge spare parts like shelves, gaskets, dairy doors, water filters, and ice maker assemblies, Kleenmaid dishwasher spare parts such as rollers, pumps, seals, door locks, drain hoses and more. If you have a Kleenmaid stove, Kleenmaid dryer, Kleenmaid oven, Kleenmaid Rangehood, Kleenmaid cooktop or Kleenmaid washing machine or Kleenmaid fridge or Kleenmaid dishwasher, and you require Kleenmaid spare parts, we can help you. We also offer Australia wide delivery, so why not pick up the phone or drop us an email and solve your Kleenmaid Spare parts problem today.